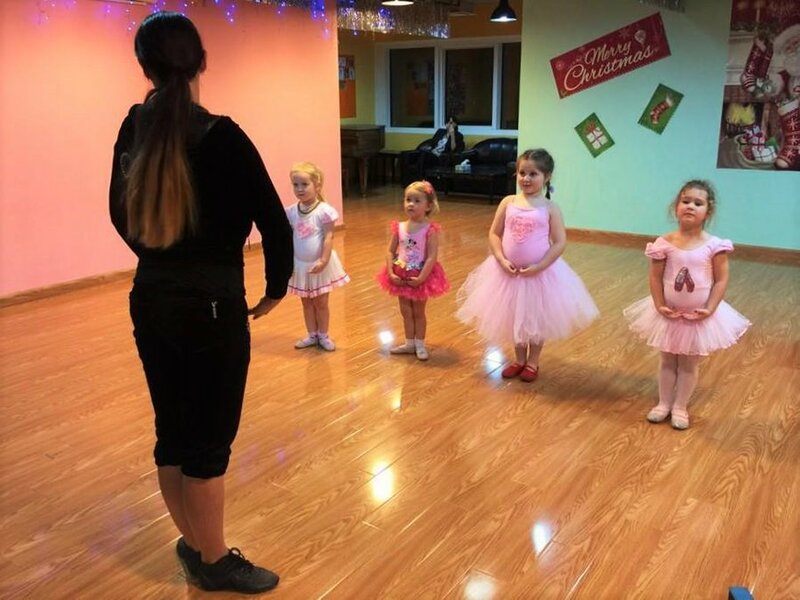 CRESCENDO Dance Music and Art Centre Dubai JLT offers a variety of classes for children and adults (different age groups, no age limits). 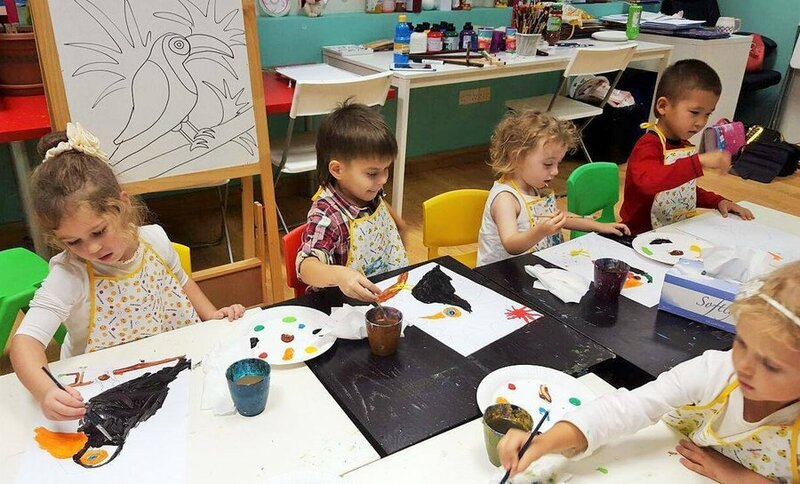 Teaching is conducted in 2 languages: Russian and English, in accordance with request of the student and his parents. 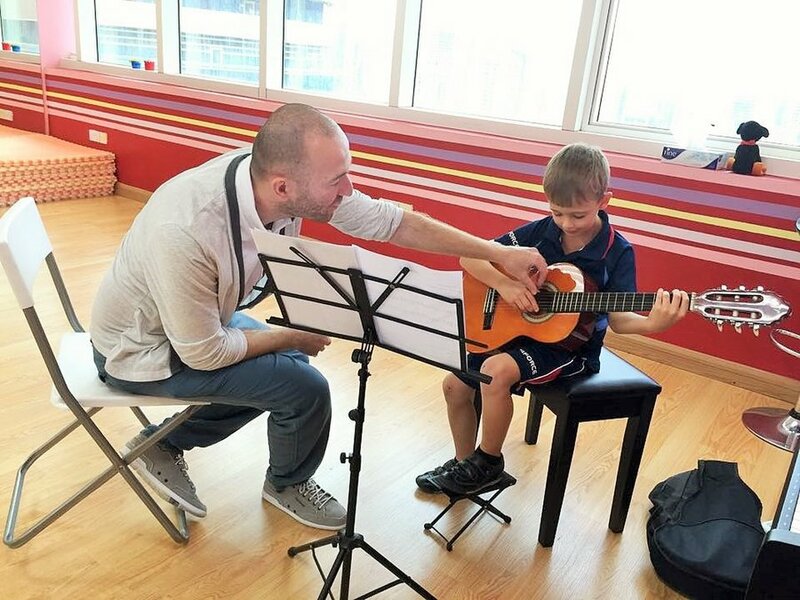 Private lessons at your home are also available (with additional fee for teacher’s transportation). 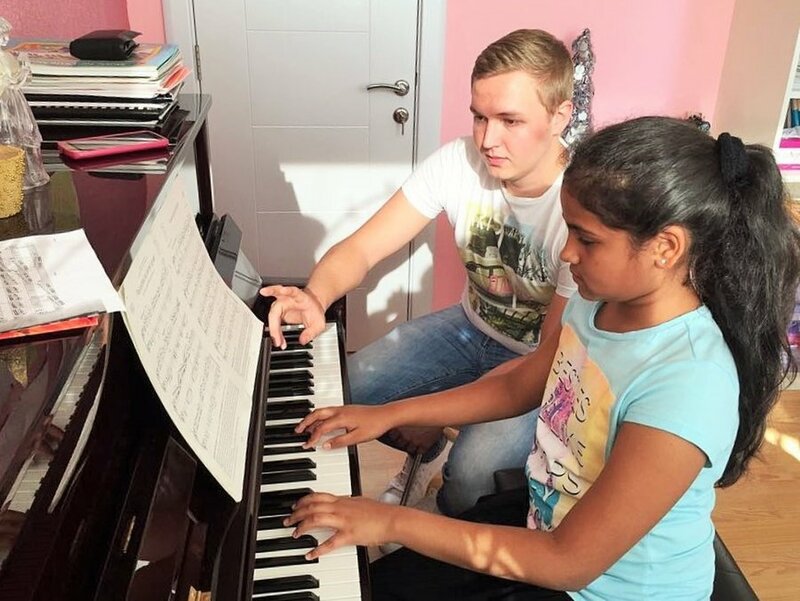 All students take annual examination of the Associated Board of the Royal Schools of Music (ABRSM www.abrsm.org) with grades certification. If you would like to study just for yourself (without examination), that's also available. 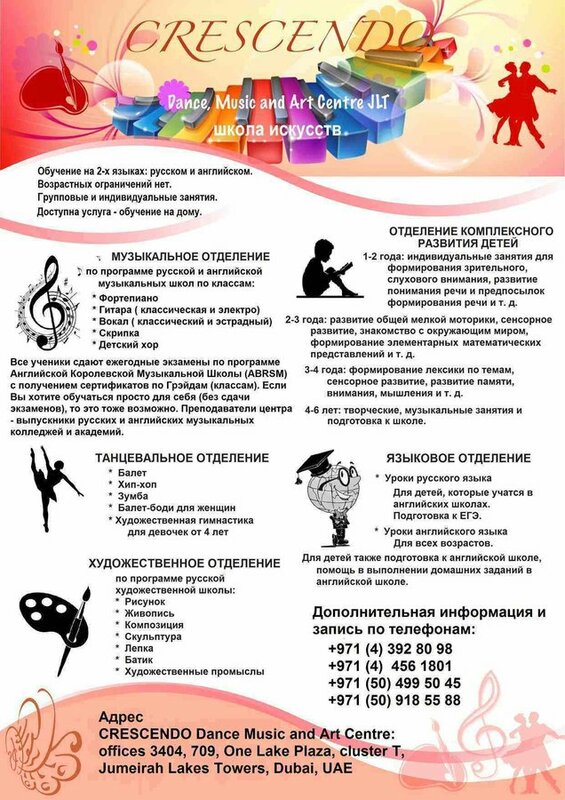 All teachers in Crescendo are very experienced educators and skilled musicians, graduates of Russian and English music colleges and academies. For children who are studying in English schools. Preparation for Russian United State Exam (EGE). For all age groups. Additionally, lessons for children to prepare for an English school, assistance with homework in an English school.